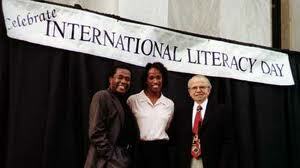 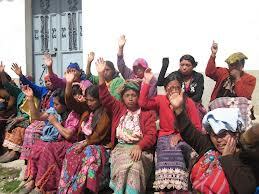 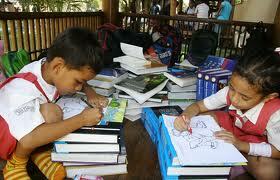 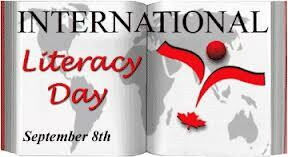 International Literacy Day is Celebrated on 8 sapetember 2013 and every day. International Literacy Day, traditionally observed annually on September 8, focuses attention on worldwide literacy needs. 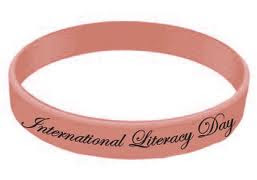 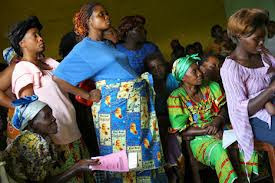 More than 780 million of the world’s adults (nearly two-thirds of whom are women) do not know how to read or write, and between 94 and 115 million children lack access to education.Literacy is a human right, a tool of personal empowerment and a means for social and human development. 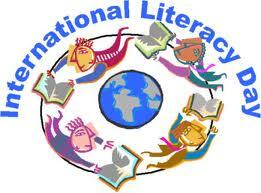 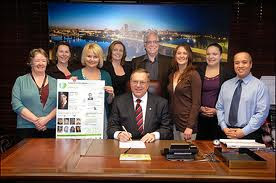 Educational opportunities depend on literacy. 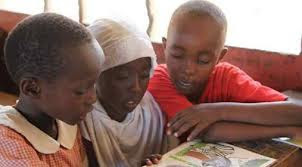 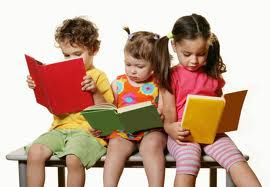 Literacy is at the heart of basic education for all, and essential for eradicating poverty, reducing child mortality, curbing population growth, achieving gender equality and ensuring sustainable development, peace and democracy. 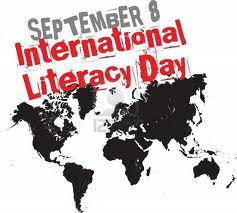 There are good reasons why literacy is at the core of Education for All (EFA). 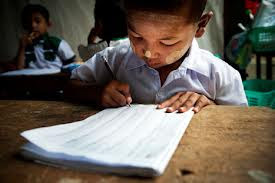 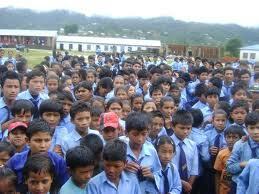 A good quality basic education equips pupils with literacy skills for life and further learning; literate parents are more likely to send their children to school; literate people are better able to access continuing educational opportunities; and literate societies are better geared to meet pressing development.